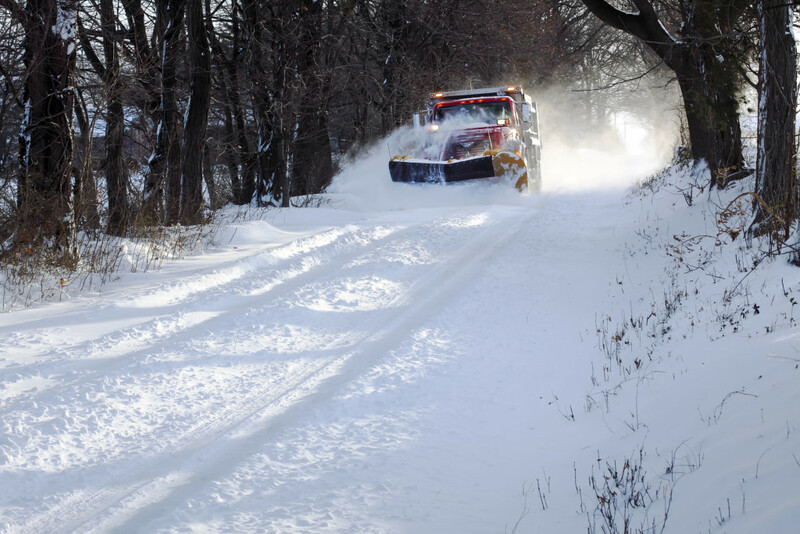 Winter weather is here to stay, and colder temperatures usually lead to a spike in car problems. Whether your car won’t start, or you can’t keep it on the road, we’ve seen all sorts of automobile issues during the cold months. 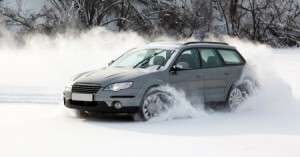 Below, we discuss the top three car problems that occur during the winter. All it takes is a small patch of ice to cause a multi vehicle crash and shut down a highway. Don’t believe us? Check out this video that was taken in Wisconsin earlier this month. It all began when one driver went a little to faster over a slick patch of road, and everything snowballed from there. Usually winter accidents aren’t this massive, but they tend to occur in the same manner. One driver can’t stop in time, and front bumper meets back bumper. Even if it’s no fault of your own, we can handle any body issues that might arise this winter. 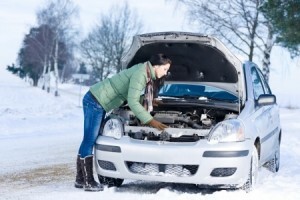 Cold temperatures can affect your car’s battery, which in turn can lead to issues when starting your car. We receive plenty of calls during the cold months from people who can’t get their car to start. To combat this issue, make sure your battery is in good shape before the cold arrives. Hopefully you’ve been doing the regular fluid level checks that we documented in a previous blog, as you can determine your battery’s health by giving it a quick look. A new battery is a quick and easy way to help make sure your car starts even in really cold temperatures. This one isn’t so much of an issue, but it can cause an accident if you aren’t careful. Many people swing on into our garage in need of new tires for the winter months. Whether you’re looking for winter tires, or you simply want all-season tires with new tread, we’ve got you covered. New tires hold the road significantly better than bald or worn tires. A fresh pair of wheels can make the difference between stopping in time or getting into a fender bender. Many people make the wise decision this time of year to stock up on a new set of wheels. 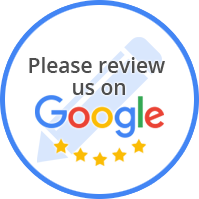 If you run into any of the above issues this winter, don’t hesitate to contact us. We’re here rain, shine, or snow!